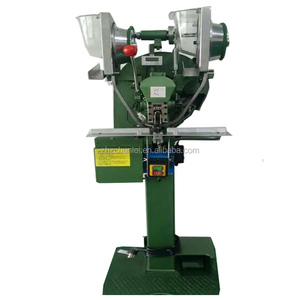 Xiamen Xingdingtai Packaging Co., Ltd.
Yiwu Changshi Machine Co., Ltd.
UN-818 550W with maximum punch power of 980 kgs UN-828 750W with maximum punch power of 1800kgs Main Features The latest model of electronic snap button machine with direct drive servo motor it only works at the moment of button fixing, thus it saves 90% power consumption than regular snap button machines. UN-818 With the power of 550W with maximum punch pressure reaches to 980 kgs thus it can easily punch a metal button as big as 40mm in dia. UN-828 With the power of 750W with maximum punch pressure reaches to 1800 kgs thus it can easily punch a metal button as big as 60mm in dia. 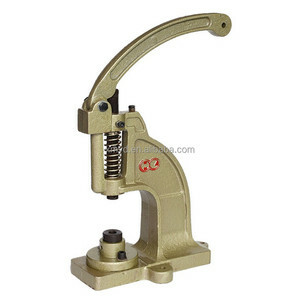 Alibaba.com offers 1,559 snap fastener machine products. About 15% of these are button making machines, 4% are other apparel machines, and 3% are other metal & metallurgy machinery. A wide variety of snap fastener machine options are available to you, such as machinery & hardware, food, and apparel. You can also choose from plastic, paper, and wood. As well as from electric, mechanical, and pneumatic. 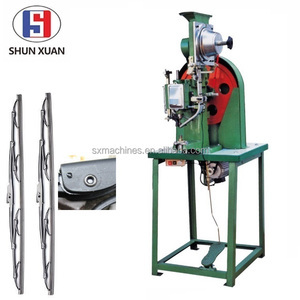 And whether snap fastener machine is free samples, or paid samples. 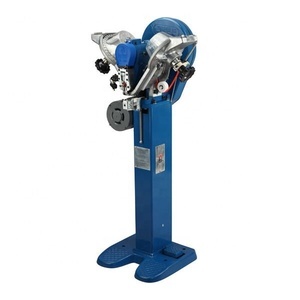 There are 1,524 snap fastener machine suppliers, mainly located in Asia. The top supplying countries are China (Mainland), Taiwan, and Turkey, which supply 96%, 2%, and 1% of snap fastener machine respectively. 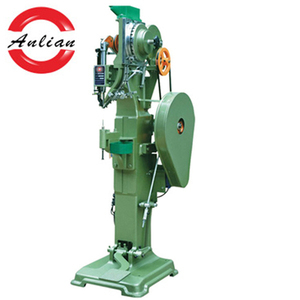 Snap fastener machine products are most popular in Southeast Asia, Domestic Market, and North America. You can ensure product safety by selecting from certified suppliers, including 1,144 with Other, 374 with ISO9001, and 33 with ISO14001 certification.